Vulture - "Chuck Klosterman Is Writing a Book About the Possibility of Us Being Wrong About, Well, Everything"
"At various points in human history, Herman Melville was a middling novelist, Shakespeare was a pretty good romance writer, and the sun was a big bright thing that revolved around the Earth. 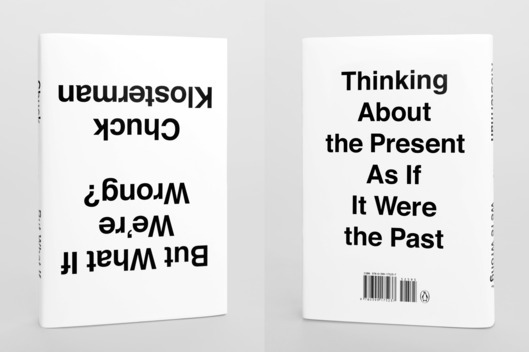 Which ideas that we take for granted today will be disproven in the years ahead? 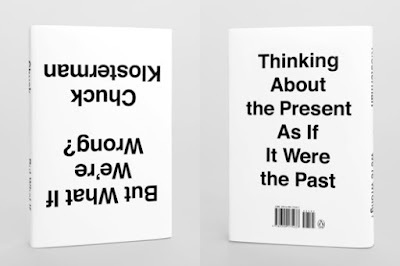 That's the premise of Chuck Klosterman's new book, What If We're Wrong: Thinking About the Present As If It Were the Past, an attempt to imagine what the textbooks of 100, 300, or even 1,000 years from now will say about American culture at the start of the 21st century. " What will football look like in 2066?